"Leslie Norris Townsend was absolutely awesome!! Her comedy fit our event perfectly & she couldn't have been better! Thank you so much for having her come & do the entertaining. We had multiple compliments on her performance & enjoyed her tremendously! Thanks again!" "Leslie Norris Townsend was a professional, she was on time, a great self promoter, she pushed laugher from the stage, and she can sing. Overall she was very funny. 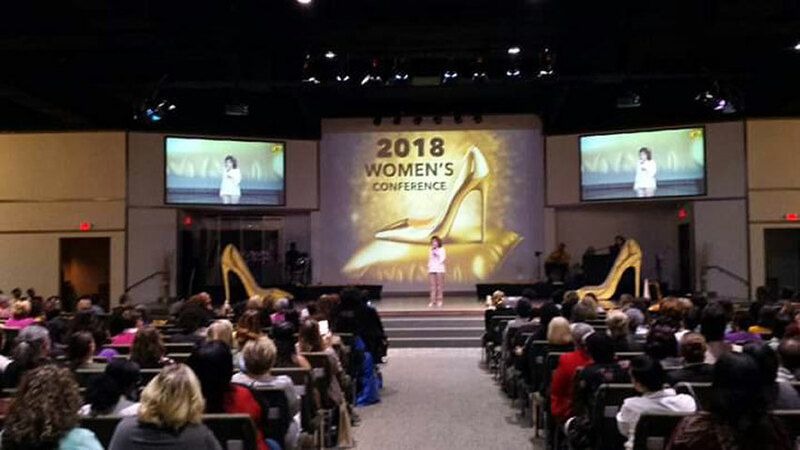 She received a standing ovation at the end of the show and had the Women's Conference engaged in the performance. What more can you ask of a comedian?" 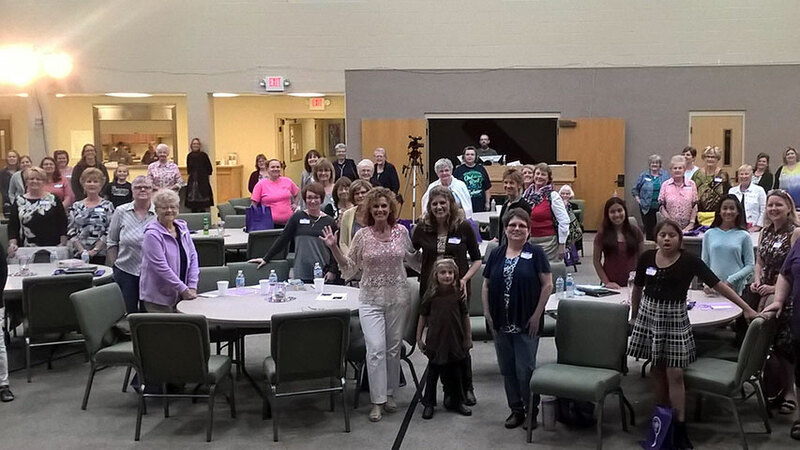 "We had Leslie Norris Townsend join us for our 2nd Annual Women's Retreat at our church. She was so funny and totally able to relate to our ladies about child rearing, being the wife of a farmer and what it means to live life in a small rural community. Everyone loved the audience participation part of her presentation and her Christian outlook on life. She truly has a gift when it comes to making people laugh and we felt truly blessed to have her at our retreat!" "Leslie was a joy to have. She exceeded our expectations. Thank you so much for making our event fun and enjoyable. She is an inspiration." "Leslie Norris Townsend did a fantastic job. She was funny and just told her story and wove humor throughout. She was very professional and easy to listen to when talking of her life. Thanks for your work and helping in making our event complete and successful." "We were very pleased with Leslie Norris Townsend! She did a great job, and was very personable. The ladies loved her!" "I wanted to let you know how pleased our guests were with Leslie Norris Townsend. She was professional and connected well with our audience. The 12 Days of Gifts were quite the hit!" "We had Leslie Norris Townsend as the main event for an October Breast Cancer Awareness event. 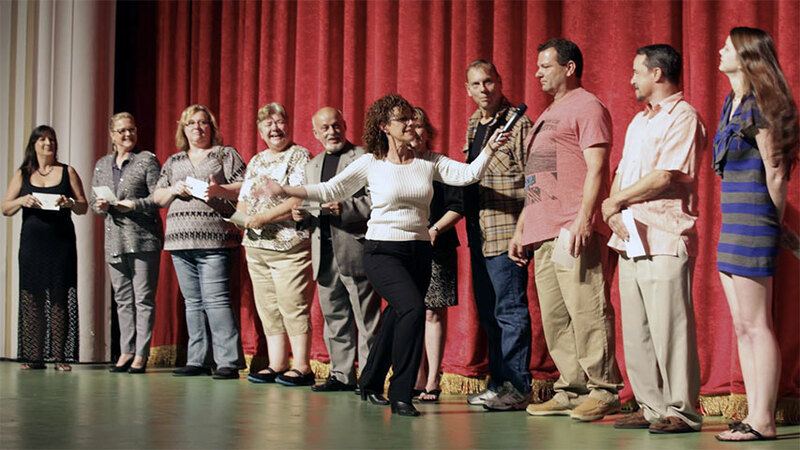 The audience was breast cancer survivors that participate in our survivorship programming. We were delighted with the outcome. Leslie was great. She really approached the event as laughing in the face of adversity and how laughing through life is therapeutic and freeing. She warmed the crowd immediately upon her entrance with an upbeat song. The group was able to relax and really get into the performance. Leslie hit on common topics and themes that all of us face in life and joked/laughed her way through them allowing us to join her. After the show, one of our survivors came up to thank us for inviting Leslie and allowing the group to have a night off. Everyone gave Leslie praise for connecting with a tough group that has been through a lot. 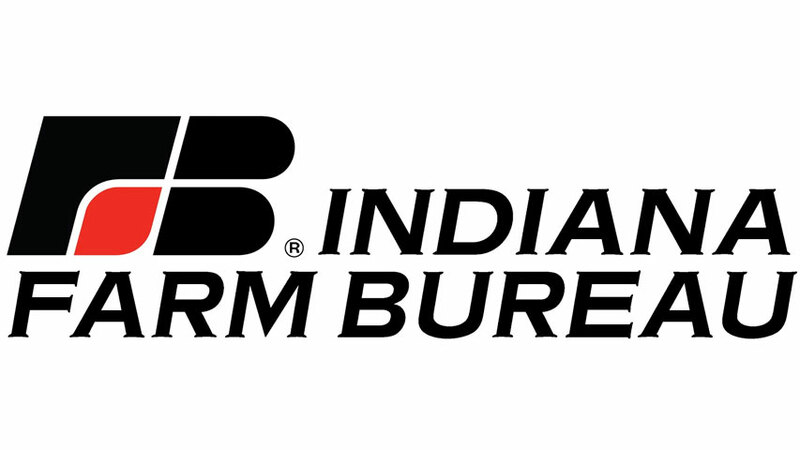 We were very pleased with our experience." "Leslie Norris Townsend was awesome. Love her to death!" "Leslie Norris Townsend helped make our event a success. She brought the laughter we needed. I reached out to others for feedback and received some wonderful comments - She was professional. Entertaining. Many enjoyed her program immensely." "Leslie Norris Townsend was great. She had about 25 minutes to talk and was very entertaining for the audience. I have received positive feedback from my guests." "Leslie Norris Townsend absolutely exceeded our expectations. From beginning to end she entertained the crowd. Beyond the laughter there was a very heartfelt message of hope. She encouraged the audience to "enjoy the adventure" that is life because you never know where it will take you. Leslie brought our event to life." "We have received nothing but excellent feedback about Leslie’s performance. She did a great job of selecting material that engaged our audience of farmers, and had a great knack at picking out “volunteers” that would be entertaining to the audience as well. One attendee called the next day to let us know how much he enjoyed the show wanted everyone involved to know “that it was refreshing to be able to laugh - and laugh hard - at something that wasn’t raunchy.” I know several in attendance are considering hiring her for entertainment at their organization’s future meetings. All of the business cards she had at the door disappeared. Thank you again for making our first customer dinner a successful one." "I have heard good things regarding the performance by Leslie Norris Townsend. She related well to the ladies, and I saw her posing for photos and hugs with many of the women. She was able to engage several of the women in her performance, and that also helped to make a connection with the audience. The ladies seemed to really enjoy the presentation, and it fit well into the program for the evening. One of our units has inquired about having her for a event in the future." "Leslie Norris Townsend really connected with our audience. Great personality, excellent cooperation and attitude." "We had such an amazing event and people are still talking about how funny Leslie Norris Townsend was. She was just as much fun off stage as on and we loved every minute. I would not hesitate to put her in front of any audience. They are sure to laugh and leave happy. So glad we were able to have her for our event!" "We were very pleased with Leslie Norris Townsend. She was extremely well received and very funny. Everyone thought she was very entertaining and we really enjoyed having her. She was a delight. I plan to recommend her to our counterparts throughout the state." "We had a fabulous time! Leslie Norris Townsend was a joy to work with and professional in every way. 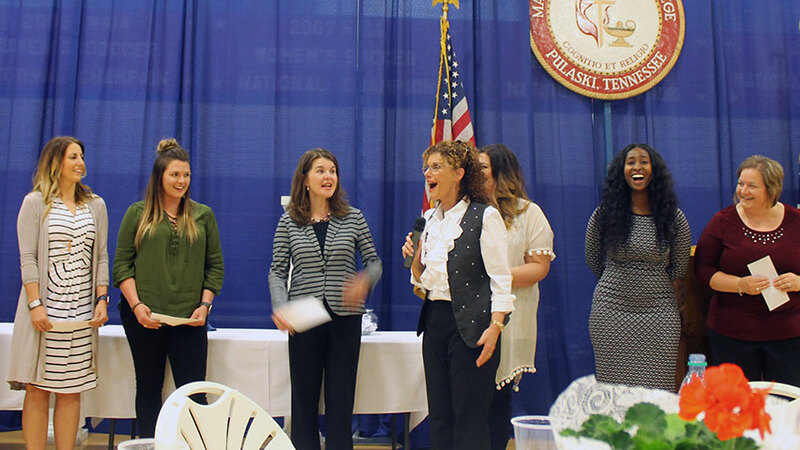 Our banquet has never featured a comedienne, so Leslie had her work cut out for her loosening up this very traditional group! By the end of the evening, everyone was laughing and having a great time. I have received nothing but compliments on her performance. Many thanks." 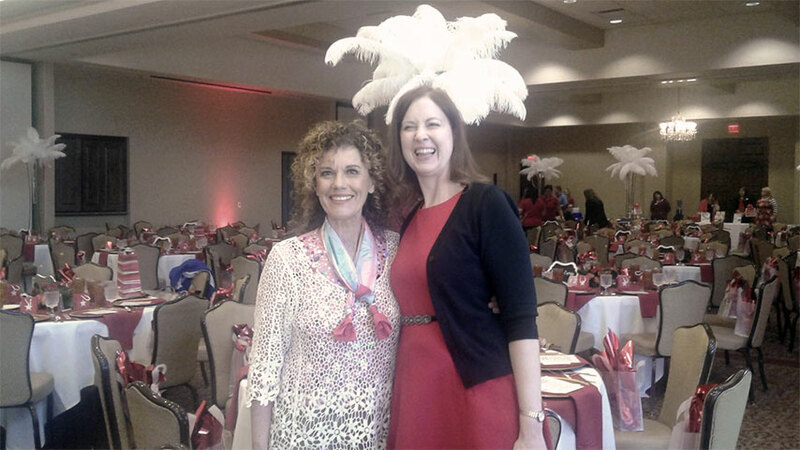 "I just wanted to tell you what a pleasure it was to have Leslie Norris Townsend at our event. She was awesome! She did a wonderful job and all the ladies were just thrilled with her! I can't tell you how pleased we were with her. She was genuine, warm and hilarious. We just LOVED her! Thank you again." "Leslie Norris Townsend was absolutely awesome!! Her comedy fit our event perfectly & she couldn't have been better! We had multiple compliments on her performance & enjoyed her tremendously! Thanks again!" "Leslie Norris Townsend did an AWESOME job!!!! Great to laugh in the middle of the day." "Leslie Norris Townsend was the biggest hit ever with our women! She got amazing and great reviews from on their evaluations of her. They especially loved how clean her comedy was, how she related things with her family (down to earth they said), and her references to 'Hang in there' and how God meets us where we are. 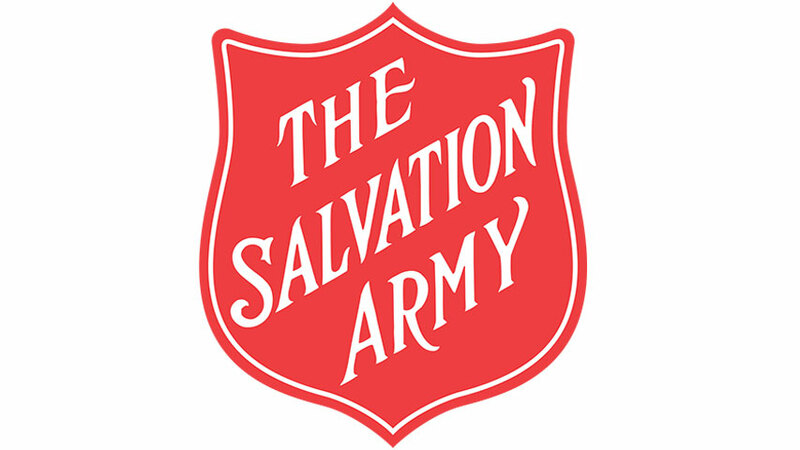 They considered it a wonderful night out and time well spent!" "This is our second time using Leslie Norris Townsend this year. As before, she did an absolutely OVER THE TOP performance for our group!!!! We appreciate her talent so much and loved having her back to good ol' Alabama!" "Leslie Norris Townsend was excellent in her performance and humor Having a comedian that gives such great clean jokes and relevant life stories was awesome! We definitely will have her return for future shows!" "Leslie Norris Townsend did an amazing job, exceeding all of our expectations!! Both Leslie and Larry Weaver Entertainment were an incredible pleasure to work in making preparations for the event date - very organized and accommodating. 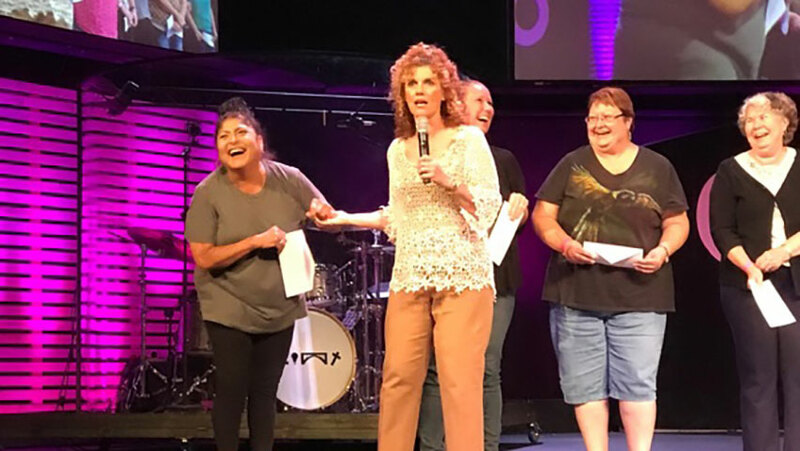 Leslie's performance at the event - a "Girls' Night Out Comedy Club" sponsored by our local, community-owned hospital - was nothing short of spectacular!! 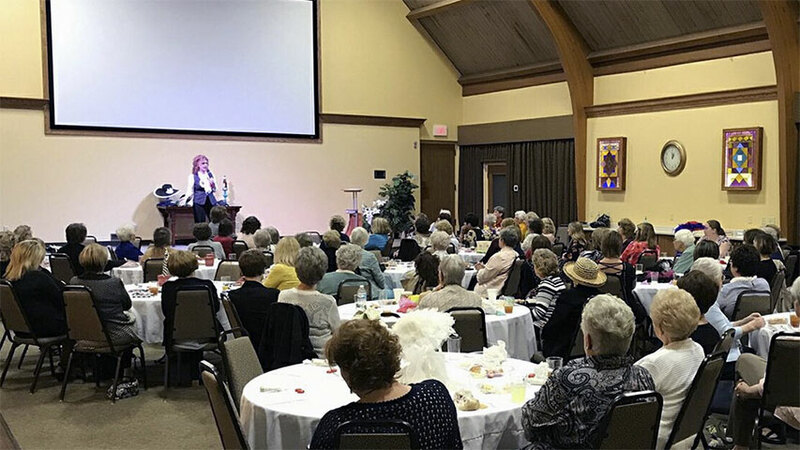 She was able to quickly gauge exactly what material was appropriate and best-suited for our particular group of ladies an"
"Our evening with Leslie Norris Townsend was so well received. She is a great, clean comic who relates well to audiences of all ages! 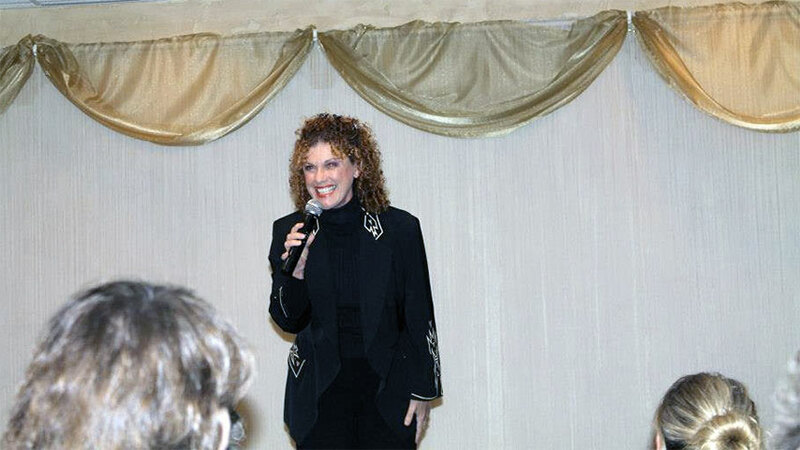 We were so grateful for Leslie's performance and the bright spot it brought to our fundraising event! Thanks Leslie! You are fantastic!" "Leslie Norris Townsend was wonderful. We had an evening with delayed openings, multiple speakers, children performers, concert quality strings, live auction and karaoke. Leslie was very gracious about working around the shifting schedule, delivered all her lines, and did splendidly with the live auction and the karaoke." "Leslie Norris Townsend was truly a blessing in our church and our community. We enjoyed spending every moment with her and she is truly talented. May God continue to bless her!" "We very much enjoyed Leslie Norris Townsend's performance. Our CEO was particularly happy with the way our doctors were drawn into the interactive finish. We received lots of compliments." 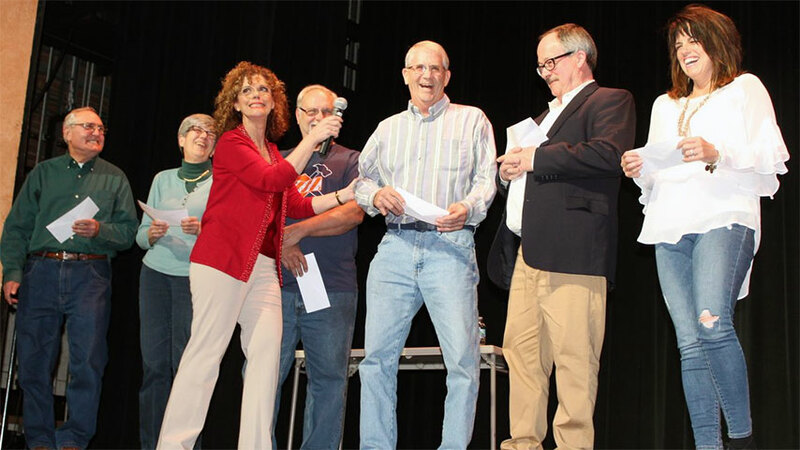 "Leslie Norris Townsend's performance was full of laughter. Our audience enjoyed participating in her interactive presentation. If you want fun and laughter, Leslie is the one."